Whether you are heading to the track or hosting a Derby party, we can all agree that Derby fashion and finding the perfect outfit is the key to any Derby event. Wondering what to wear for the Derby, we’ve put together some fashion inspiration looks for the Derby! Tell us your favorite below! With festival season approaching, it’s never too early to start planning your outfit! We can all agree that festival fashion and sporting our trendiest looks is one of the best parts of this season! What better way to accessorize your outfit with some trendy sunglasses! To help with your outfit planning, we’ve picked some fun sunnies that will help complete your outfit! These fun and flirty sunglasses will add a bold touch to any outfit! If your going for a vintage look these sunnies are the perfect accessory! These fun patterned sunglasses are sure to make a statement! You can never go wrong with the classic aviator style! Take a fun twist on classic styles with these bold sunglasses. Its the best time of the year here in Louisville, it’s Derby Season! Taking place on the first Saturday of May, the Kentucky Derby brings thousands of people from all over to witness the greatest two minutes in sports. To help celebrate and kick off Derby season we’ve made a list of all the fun events leading up to the Derby. 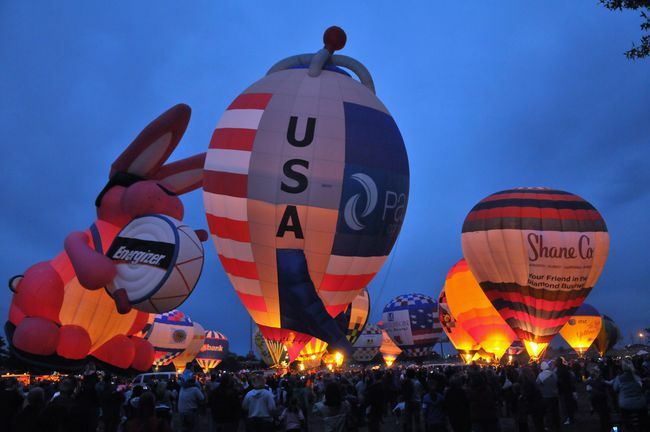 The Great Balloon race is one of the most popular Kentucky Derby Festival events. This fun event is perfect for all ages, and features the Great Balloon Glow, a hot air balloon race, and much more! Located in Waterfront Park on the Ohio River, the Chow Wagon is the perfect place to grab a bite to eat and enjoy some live entertainment! The 16th annual Ken-Ducky Derby is a fun and exciting event where 42,000 rubber ducks will be dropped into the Ohio River. Spectators can purchase rubber ducks that will help benefit a local nonprofit organization, Harbor of Louisville. Harbor of Louisville helps patients with physical and cognitive disabilities. The great steam boat race is an event that happens the Wednesday before Derby. This race takes place along the Ohio River and is a competition between the Belle of Louisville and Belle of Cincinnati. The Pegasus Parade was one of the first Derby Festival events and it still remains one of the most loved events. This family-friendly event features colorful floats, inflatable characters, marching bands, horses, and so much more!